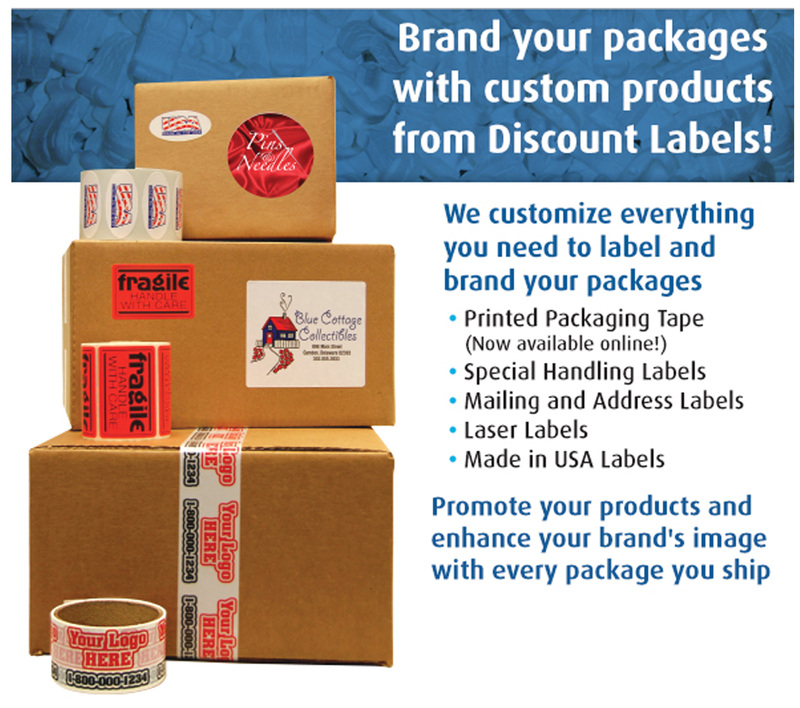 Roll Labels are an effective, economical way to attract attention to your company, product or event. Whether it’s one color or four-color process, embossed or foil stamped, we offer a wide variety of labels to help convey the image you want to project. What Is New! Check This Out!